Global International Church Network (GICN) is a relational connection for a global network of international churches. Our intentional desire is to establish visibility, encourage vision and enhance the vitality of our churches. Thus, we exist to inspire regional development, influence national initiatives and ultimately impact our individual international churches on a local level. Together we celebrate our significant diversity, are committed to the strategic development of our member churches and are called to make a spiritual difference in our international communities. An interactive forum page providing online support beyond the location. A global gathering every two years for leaders to connect, network and synergize. By providing resources that are needed by the international church, maintaining an online discussion forum, and supplying informational articles focusing on leadership and international ministry. By serving our regional, national, and local leaders with engaged support, coaching and mentoring as well as serving as a champion for our churches. By promoting relational connection and ministry/vision development and by facilitating a GLOBAL gathering every two years. We believe that though connection, we will form a synergy that inspires regional development, influences national initiatives, and ultimately impacts international churches on a local level. The idea for Global ICN was birthed during a time of worship and prayer at Summit 2011 of the Fellowship of European International Churches (FEIC). Several members commented on friends of international churches outside of Europe who sought to have the same relational community that we enjoy in Europe. Several pastors and leaders of international churches from outside of Europe were already attending Summit events, with others connected through online correspondence. The need for a global relational connection resurfaced throughout the conference. Clearly, God was speaking. Coming away from the 2011 Summit, FEIC Founder Terry Hoggard felt that God was leading us to invest in creating a global network to connect international churches relationally. Since then, joining with the Assemblies of God World Mission, a development team has worked to establish the foundation and functionality of GICN. 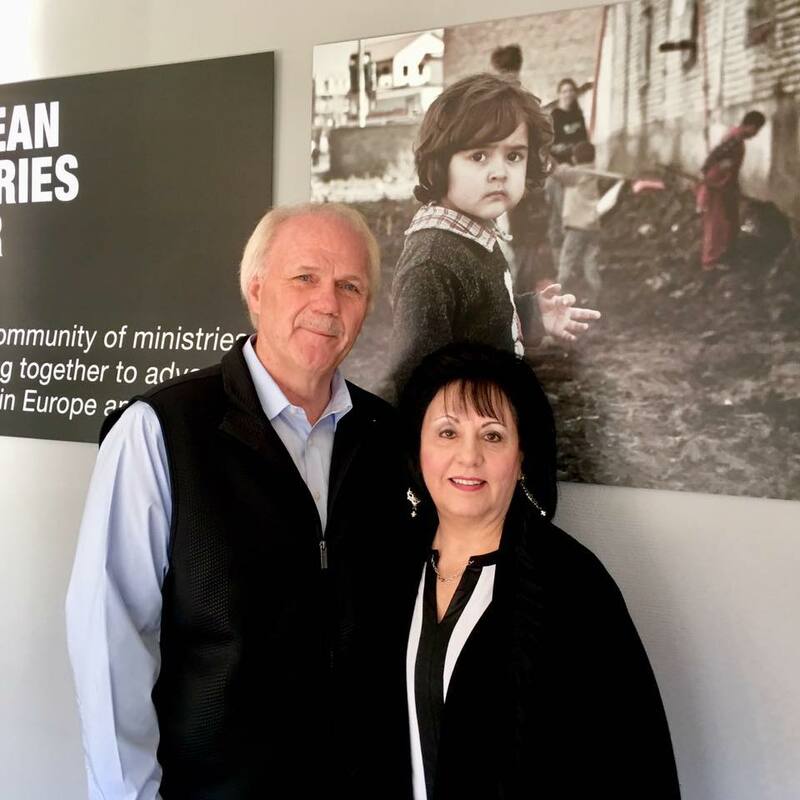 Today, the Hoggards serve as relational leaders of this network, and travel extensively encouraging international church pastors, leadership and their congregations. GICN is a relational connection for a global network of international churches that are accountable to an organizational network and identify with a national network of which Assemblies Of God World Missions (AGWM) is a partner. The community gained by establishing relational connections between international churches facilitates ministry initiatives, encourages synergy and multiplies impact.